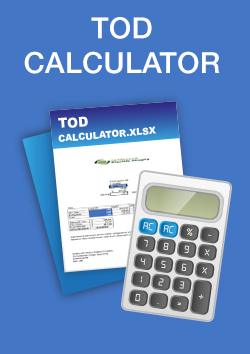 See how much you can save with Ecombi! 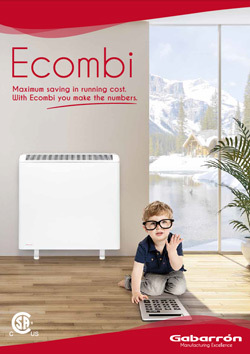 ECOMBI is a new efficient heating system that both controls electricity consumption and optimizes heat management. Our system is the most economical of the electric storage heating solutions available in the market. 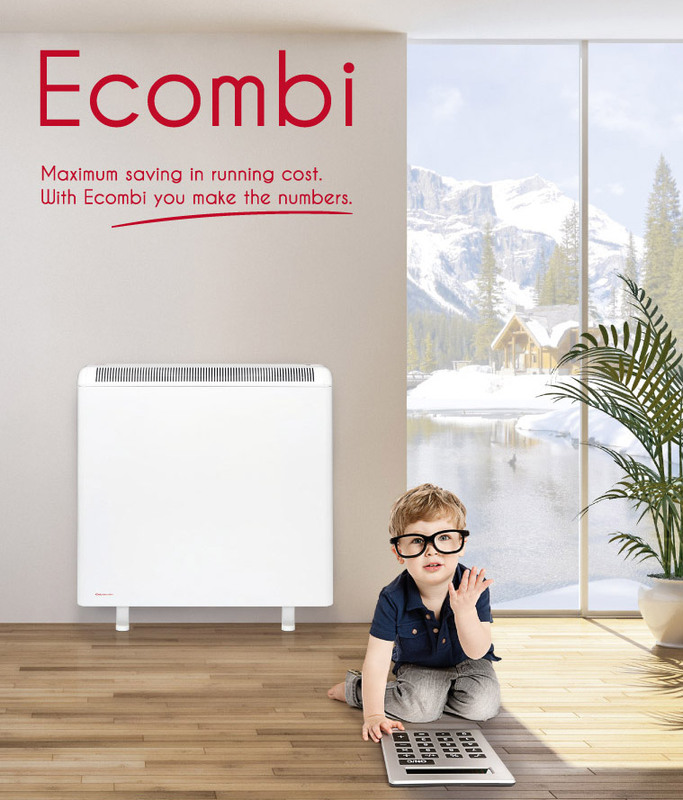 The arrival of ECOMBI is a real revolution in traditional heating systems. ECOMBI optimizes control of the energy running costs, while providing maximum comfort. This electric heating system adapts to your daily needs whatever the weather conditions. Would you like to understand how Ecombi works? Let us show you Ecombi performance in this new video.